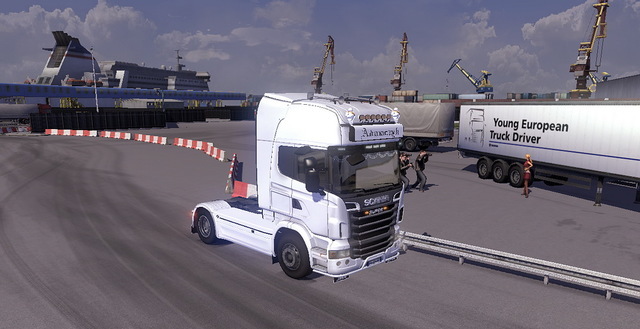 You may also be interested in other Scania Truck Driving Simulator Mods. 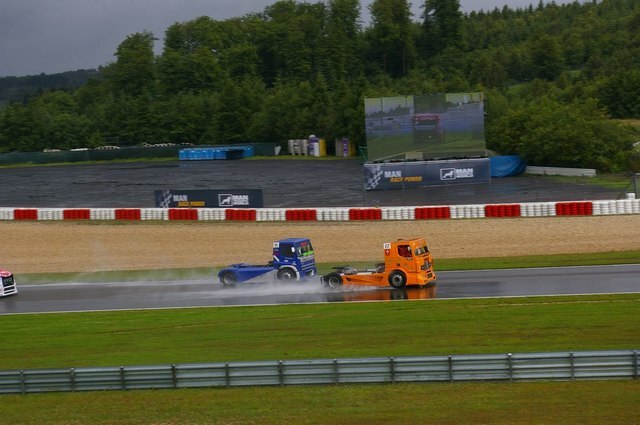 As you might know, SCS was present at the Truck GP this weekend with SimWelt.de and there they promoted their products and other stuff. 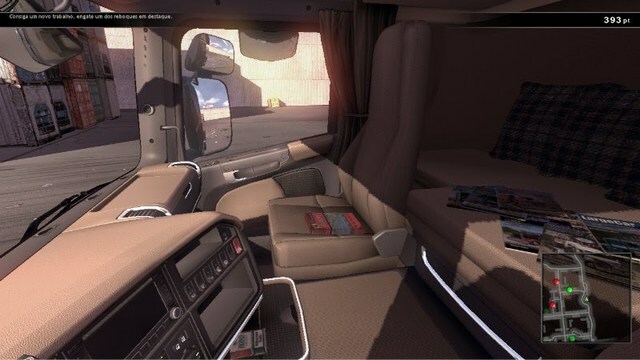 They also shown beta version of ETS2 during the press events. However the speculation in the comments of the previous posts that the game is pretty much done are far from the truth. We are yet to properly start the beta testing, and our database of bugs already contains hundreds of issues to address, with more coming daily than we are able to fix. We are really trying to finish work on the game as soon as possible – and our publishing partners are pushing us as hard as they can, too. Please have patience with us – all we want to do is to give you a finished and polished game! 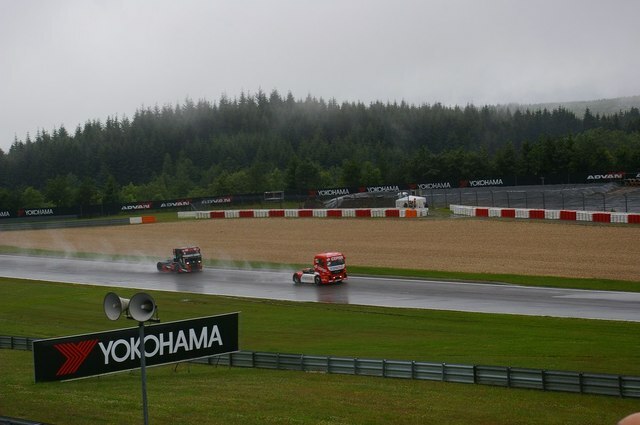 So the release date for Euro Truck Simulator 2 is NOT September 2012. We just have to patient and we’ll have a nice, polished game without bugs. 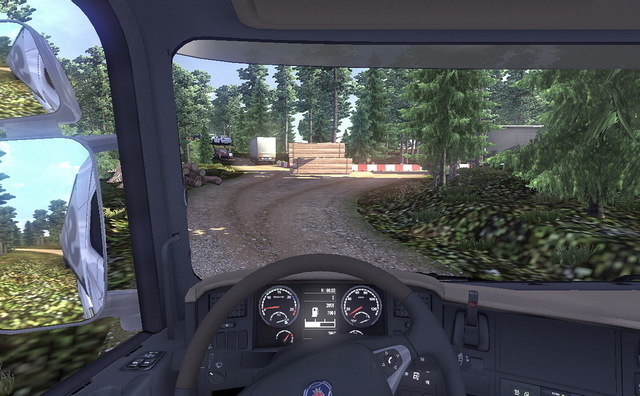 This is a map for Scania Truck Driving Simulator (STDS) by luxor28. 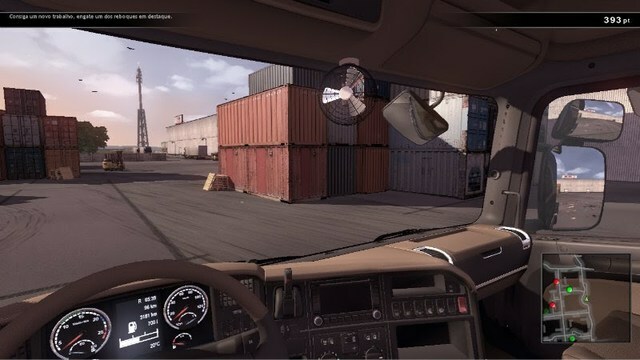 This modifies the physics of the truck like when you push the brake too hard the cab goes down much more or when you take a turn really quick, the cab bows down to the other side. Another video made by BboTTBboY. I really like the map and I think it’s a great challenge.